The last PartitionGuru'version is ver 4.9.5.508, PartitionGuru has been renamed DiskGenius now. 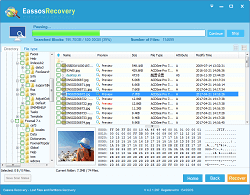 DiskGenius is an all-in-one super tool for data recovery, partition management, backup & restore and disk utilities, more powerful, more stable, more charming than original PartitionGuru. 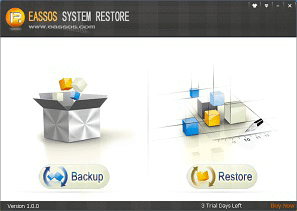 offers an all-in-one solution for data recovery, partition management and Windows backup & restore. 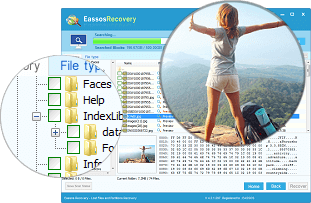 Recover deleted, formatted, missing files and partitions from hard drive, removable drives, RAID, virtual disk, etc. 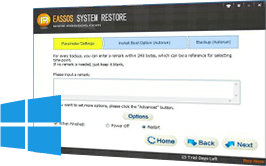 Reliable and versatile partition manager makes best use of disk capacity. 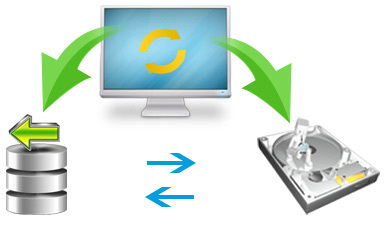 Clone and backup partition or disk by different modes to better protect data security. This free partition manager provides all-sided functions for partition management and utilities. 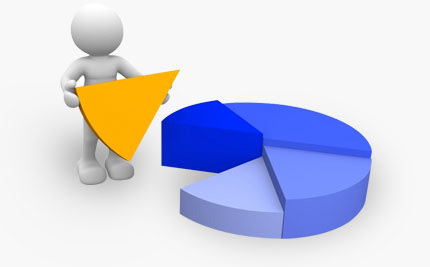 Best choice to create, delete, format, hide, resize, split, extend and shrink partition. 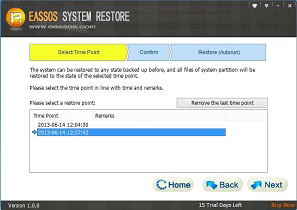 Verify and repair bad sectors for hard drives and other devices. 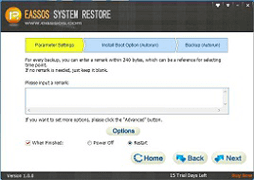 Mighty backup and restore function is built in the Windows backup software to guarantee data security, and no complicated operating steps are required to perform backup and restore. 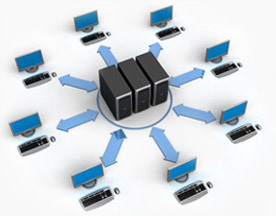 Back up separate partitions to image file via full backup and incremental backup. Clone entire partition or hard drive to another without reinstalling Windows. Clone virtual disk and partition to avoid data loss. Edit sector like WinHex, which is preferred by computer professionals. Perform all actions under 32-bit or 64-bit Windows configured to the UEFI-based boot mode. Users can use and update it as well as get technical support for free. "It's such a full-featured software! 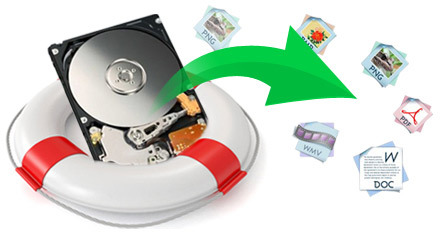 It's able to partition hard drive as well as get back all lost partitions and files. Thanks!"